The eye skin is known to be a very sensitive area that needs specific treatment. Let's see how to take care of the eye contour. Have you heard about snail slime? It does miracles! But why is snail slime so powerful? 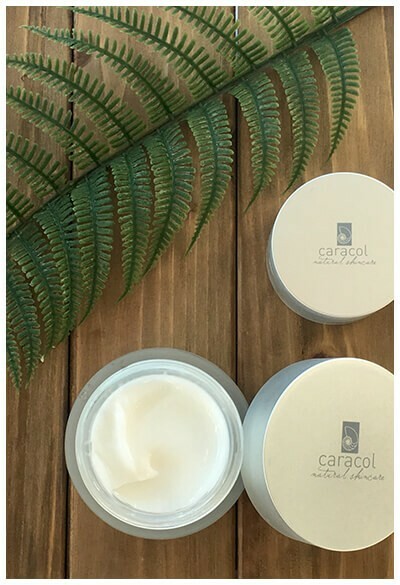 Caracol Skincare tells you everything you should know! Discover how powerful is our Snail Serum and how to use it to perfect your skin. Discover the 7 reasons you have pimple, redness and more skin issues thanks to this blog post. 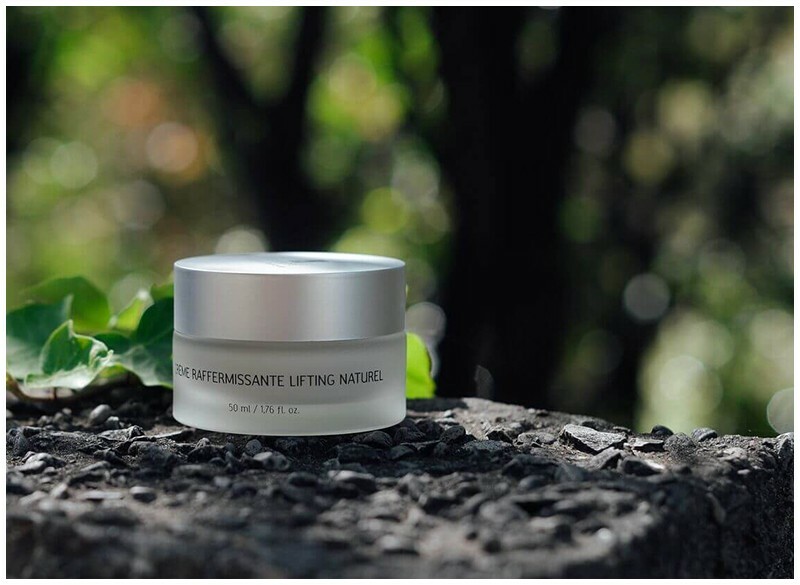 Looking for an efficient regenerative face cream? Discover our Snail Gel Cream of regeneration.